Former local soldier Tim Isberg is coming to the Empress Theatre on Saturday, May 4, 2019 at 7:30 p.m. for a special night of stories, music and photos as he shares a very personal account of his experiences in Rwanda. 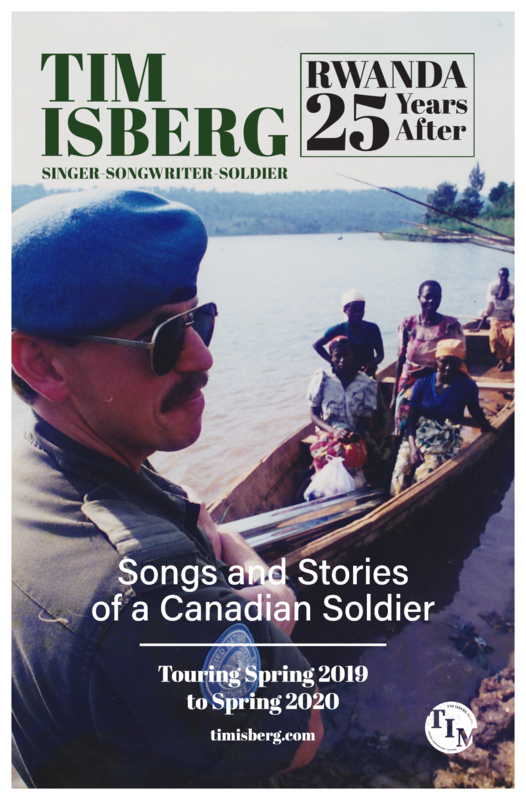 25 Years After: Songs and Stories of a Canadian Solider in Rwanda tells the story of Isberg’s year as a UN Military Observer during the Rwandan genocide in 1994. Isberg served for 35 years in the Canadian Army, experiencing personal challenges while deployed amid the best and worst humanity has to offer. 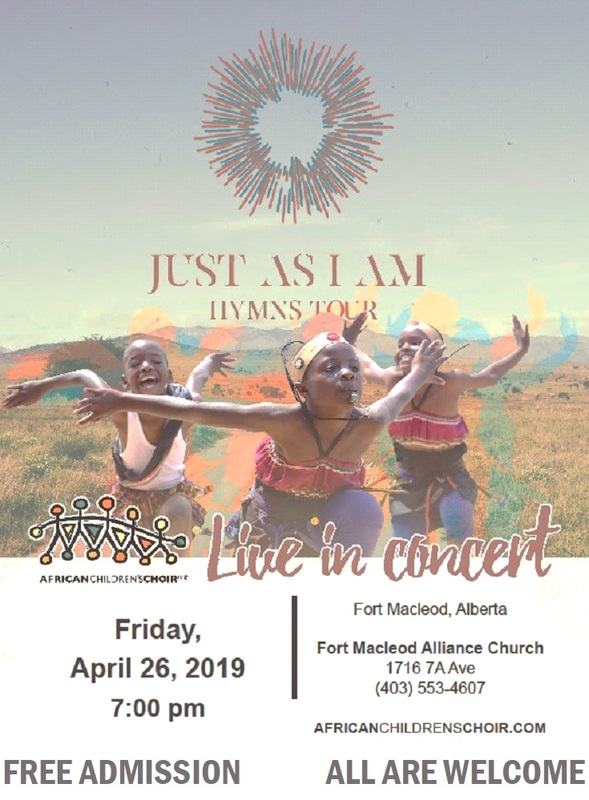 Originally from the Fort Macleod area, Isberg is now a Central Alberta-based singer-songwriter who has entertained audiences in many corners of Europe, Africa, and Afghanistan and throughout the Middle East. Many of his songs stem from these life adventures. In his years abroad, Tim was a favourite on folk club circuits and in group performances for deployed military and civilian personnel. An international tour in spring 2016 followed Tim’s 2015 album Tears Along the Road. Recorded with Grammy-nominee and JUNO celebrated producer-engineer Miles Wilkinson, the album was selected by Music Canada in the Top 25 Favourite Albums of 2015. Tim’s latest album Running on the Edge, also recorded with Wilkinson at the helm, was released in February 2019. His song “Devil on Your Back” was a past finalist in the Best Song of Alberta for the Calgary Folk Music Festival. Tim brings well crafted songs to the stage along with a unique and endearing array of life experiences. With a genuine sincerity and sense of humour carefully woven through stories and songs, it is Tim’s live show where he shines. Tickets to Tim Isberg are only $25 and available at MacleodEmpress.com or by calling 403-553-4404 (toll-free at 1-800-540-9229).